learn my step-by-step process to winning hearts and growing your brand through authentic strategy, smart implementation and stunning photos. Over the years that I’ve used Instagram for my business, I’ve received vulnerable emails from followers letting me know that when I share a post, it feels like I’m speaking right to them over a cup of coffee, sharing our hearts like we’re old friends. I’ve been humbled to hear that through the voice I’ve created and the ongoing story that I invite my followers into, they feel like they know me and they feel like my brand is a place where they can belong. You see, friend, when we choose to build authentic brand presences through social media, we not only give ourselves the chance to boost our business’s identity, but we create an opportunity to invite people to be a real part of our brand’s story, day-in and day-out. As brands, we share the beauty of our highlight reels through curated content, but we also share the raw, real and rough moments that make up our lives as business owners, because it’s in those vulnerable moments that we can create community and inspire action. Simple changes, when implemented smartly and consistently, have the power to take your online presence from marginally effective to meaningful in no time. And the value you stand to gain is so multifaceted, friend! Not only does authenticity enable you to share the heart behind your brand in a genuine way, but it enables you to turn followers into a loyal community centered around your brand. And it doesn’t take waving a magic wand, spending hundreds of dollars for a social media strategist, or spending months going through painful trial and error. Would you believe that with just a few thoughtful changes, I turned my original following (of mostly friends and family, bless their hearts!) into a rapidly growing community that exceeds 1,500 new followers per month and accounts for more than 80% of my annual revenue? 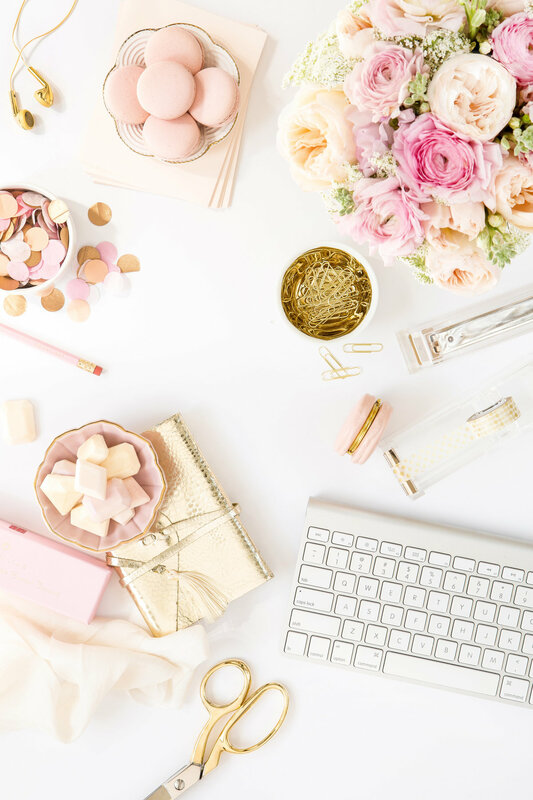 Through this free app, I’ve built a community of like-minded boss ladies, carved out a niche for my personal brand, and fostered more heartfelt relationships that I can count. And I absolutely want to share everything I know with you, lovely! What I have to share isn’t a quick scheme for gaining followers or making sales, but rather an approach that lays a strong foundation for an online presence that rallies people around your brand. If you’re interested in using social media to grow your online presence authentically and from the heart, turning once-strangers into new friends, and blessing your business through loyal, dedicated followers, then Instagram with Authenticity is for you. 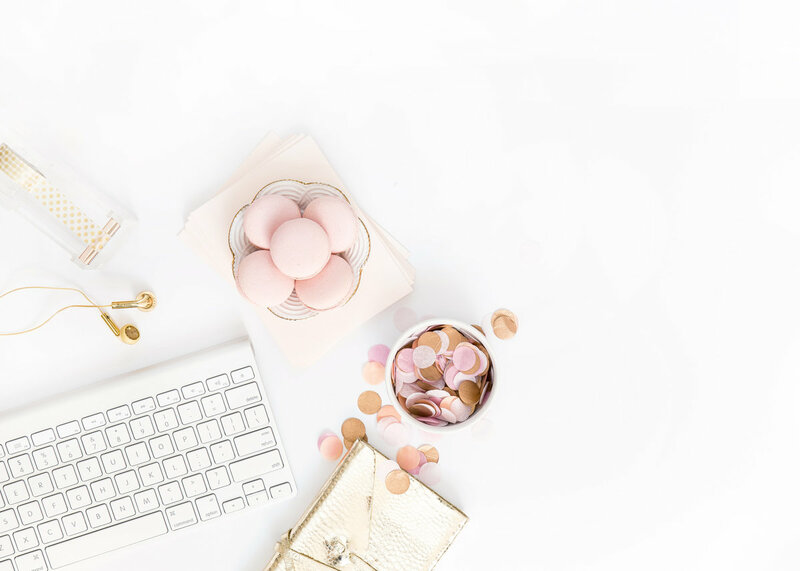 Losing Followers Gracefully, Is a Business Account Right for You?, Maximizing Your Bio, My Go-To Instagram Tools, and more! - All sorts of bonus downloads and recordings! together, let's focus on speaking from the heart, sharing authentically and building a group of supporters and followers who truly resonate with your brand's core values. REGISTRATION FOR INSTAGRAM WITH AUTHENTICITY IS NOW CLOSED. TO BE THE FIRST TO KNOW WHEN THE COURSE RELAUNCHES, JOIN THE WAIT LIST BELOW! Q1: My current season of work and life are beyond hectic right now, and I’m worried I won’t be able to work through the content in four weeks. Do I have to begin the course immediately, or can I purchase now and start later? A1: Absolutely! The beauty of this self-paced course is just that — it’s entirely formatted to go at the speed that’s best for you. Whether you want to take four days, four weeks or even a few months, you have lifetime access to all course content (and future updates!) so you can dive into using Instagram with more heart as your schedule allows. Q2: I struggle to take good photos for my Instagram account. Do I have to be a photographer or have any prior experience with taking photos for social media to learn from this course? A2: Goodness, no! I am by no means a professional photographer, but I’ve been able to teach myself just how to make the most of the equipment I have to produce gorgeous images that represent my brand well! In this course, I’ll teach you how to work what you got — in most cases your smart phone’s camera — to create a compelling visual narrative that draws people in. Q3: I see that you only accept credit cards for payment. Is there a way for me to pay via PayPal instead? A3: Yes there is! If you’d prefer to use PayPal as your method of payment, reserve your seat right here. Prefer to opt for the payment plan? Shoot me an email and I’ll set it up for you! Q4: I'm a service-based business. Will this course help me navigate what I can share on Instagram through my visuals? A4: First of all, I feel you, friend! As a service provider myself, I've had to get creative about how I share my message visually, especially when I don't have a physical product to show off. Inside this course, I share ideas on how service-based businesses can easily create visual content to represent their work well, too! Q5: What is the investment? A5: Your registration for Instagram with Authenticity offers you lifetime access to all course material, as well as any future updates! You can reserve your seat for one, one-time payment of $135 or two equal payments of $70.